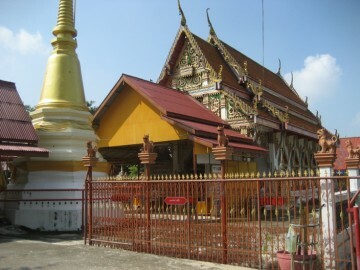 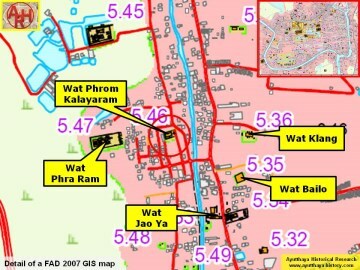 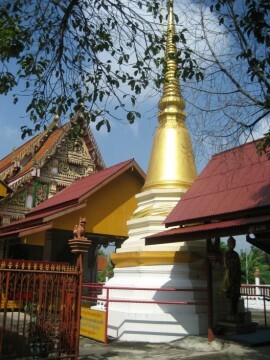 Wat Bailo on the opposite side of the canal. 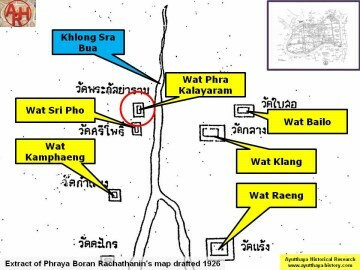 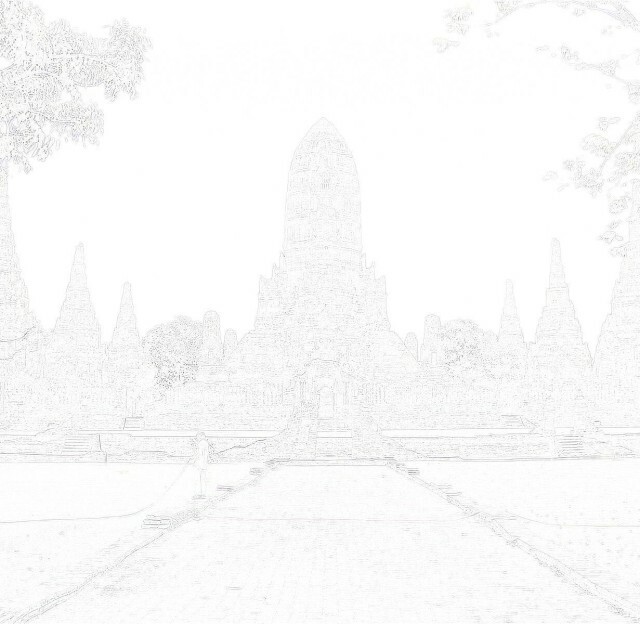 Mai Sri Pho (The word "Mai" meaning "new"). 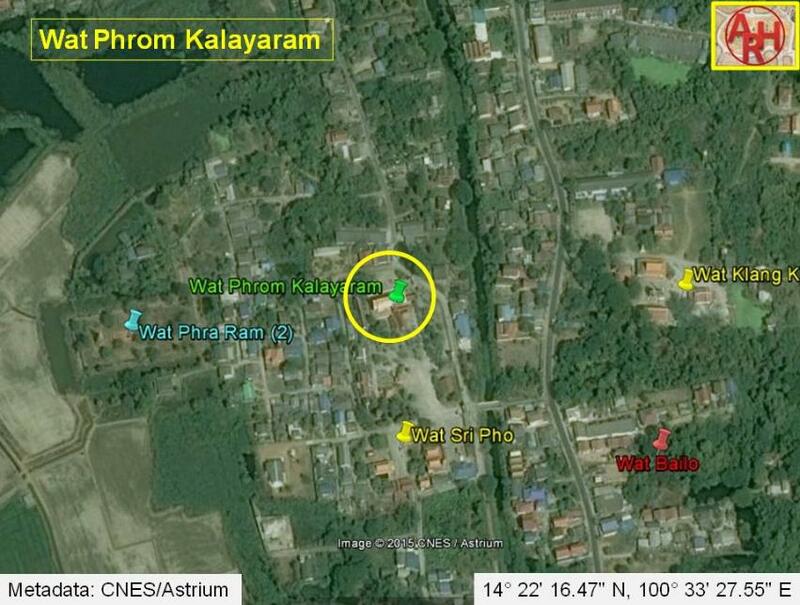 situated in Geo Coord: 14° 22' 16.47" N, 100° 33' 27.55" E.